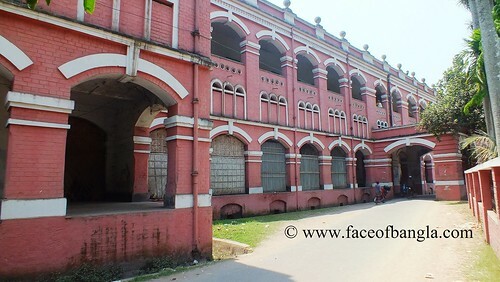 Jessore Collectorate building is one of the most age old structure of British empire in the Indian subcontinent. 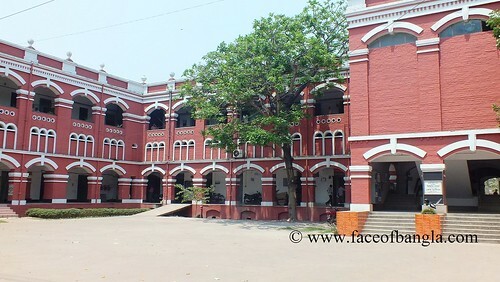 Jessore was founded as the first district of Bangladesh. It was declared as a district in the year 1781 and the collectorate was established in 1786. Mr. Tilman Henckell (1781-1789) was the first District Magistrate of Jessore. 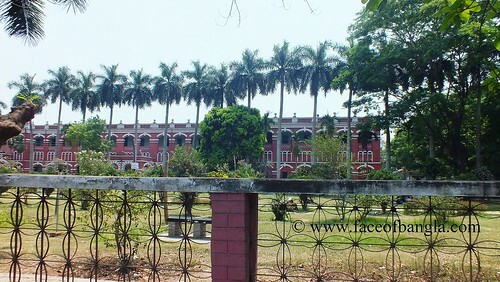 The collectorate building of Jessore was built in 1801. 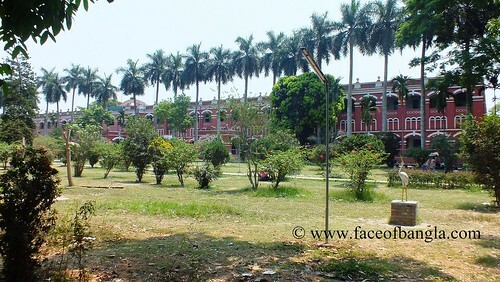 It is situated at the Daratana Morh of jessore town. The ground floor of this existing structure was constructed in 1885. The first floor of the building was built in 1982. 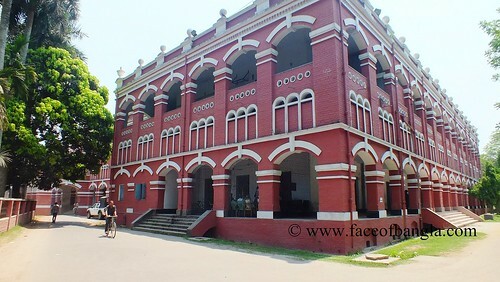 It is to mention that, Jessore district was established as a first administrative distrist in this country due to apprehending control over the people of this area who were seemed to be more furious against the British empire. In the year of (1861-1863) Khulna, Magura, Jhinaidah, Narail were declared as Mahkumas under Jessore district. Khulna was segregated as a different district in 1881. 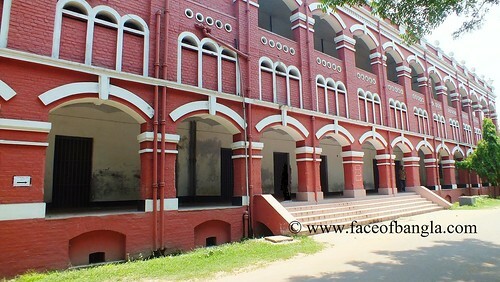 After the establishment of Chabbish Pargana district, the area of Satkhira was taken with Chabbish Pargana district and Bangram was added with Jessore as a Mahkuma in 1863. 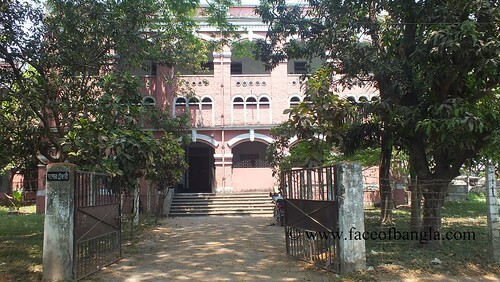 Alfadanga was the part of Mohammadpur Thana of Magura Mahkuma since 1960. Then Alfadanga was made part of the Faridpur district. The oldest district of this country was again reshaped in 1947 by cutting Bangram Mahkuma and in 1984 by declaring Narail, Jhinaidah and Magura as different districts.